Accurate Metal Finishing of Florida, Inc. believes in Quality. We have been approved and are currently doing business with over 450 companies in the aerospace, medical, automotive, marine, military and high tech commercial industries. 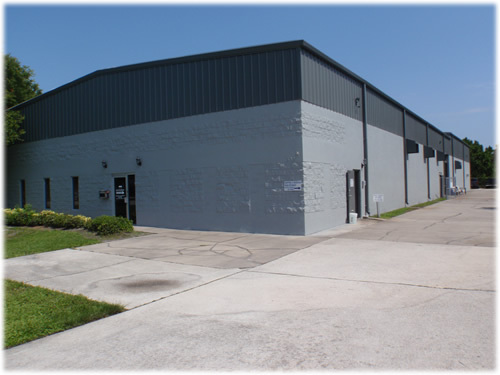 AMF is operating in a 16,000 square foot building located in the Florida Space Coast. Our facility has been named one of the cleanest facilities in the State of Florida. We are environmentally friendly with state-of-the-art pollution control systems and operate one of the most advanced D.I. water systems in the industry. 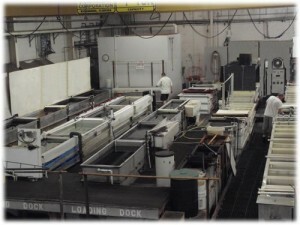 AMF has been in business for over 21 years with owners overseeing every order that we process. AMF provides quality metal finishing, with the expertise of tight tolerances, specializing in HARDCOAT ANODIZING, as well as SULFURIC ACID ANODIZE. AMF’s Quality Management System meets the stringent requirements of ISO 9001, MIL-I-45208, and ISO 13485 for Medical Devices. Our quality systems are registered and certified by NQA, a prominent Certification Body recognized throughout the world. With one of the best delivery schedules in the State of Florida, AMF is offering an even better turnaround time for our valued customers.